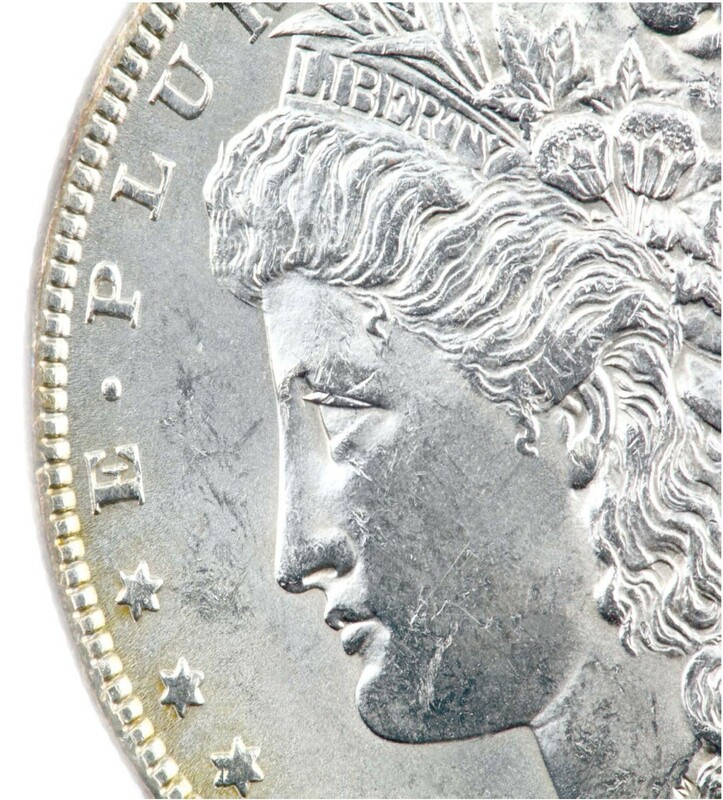 One of my favorite coins has always been the Morgan silver dollar, minted by the U.S. from 1878 to 1904 – and then, aTher a hiatus, in 1921. It is a precious metal store of value, with each coin’s original content being nearly an ounce of silver (0.7734 oz.silver). 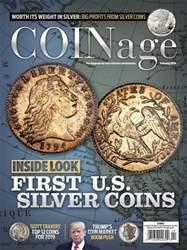 The silver content alone makes the Morgan a sterling hold, but this coin is a double play: Not only is it made from precious metal, but it also contains valuable numismatic history. From Anna Willess Williams, who modeled for George Morgan’s portrait of Ms. Liberty, to the dissention between Morgan and fellow engraver Charles Barber, this grand coin is the quintessential collectible.